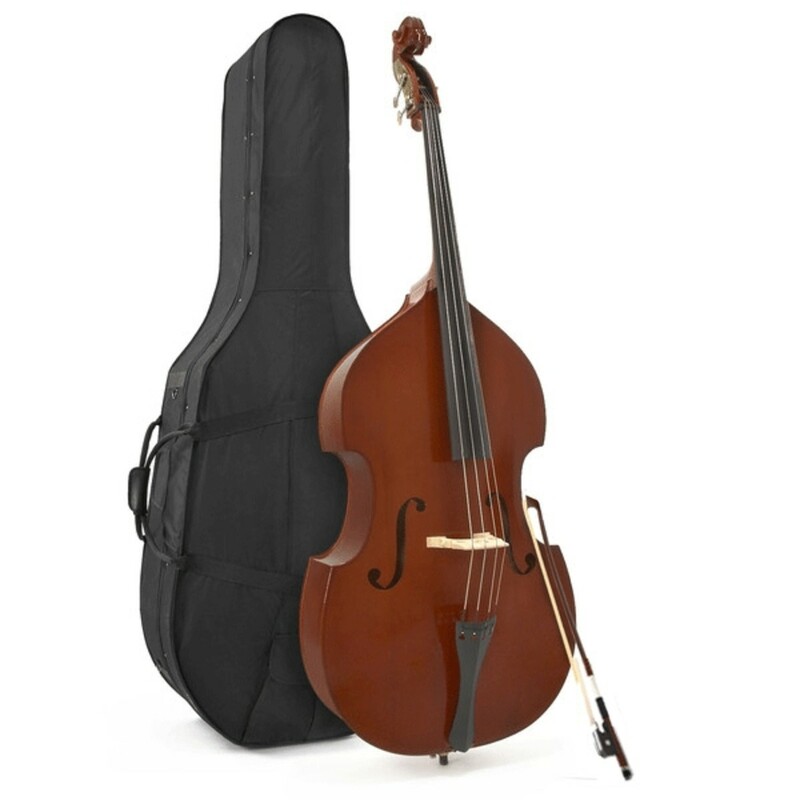 The Student 1/2 Size Double Bass by Gear4music is a reliable and affordable instrument ideal for younger beginners. 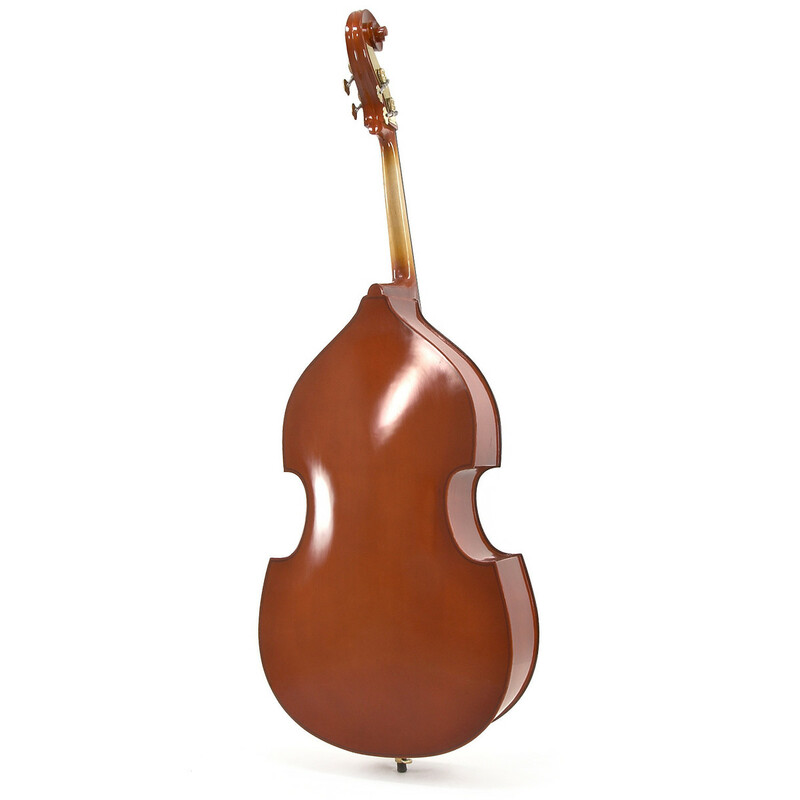 A laminated Spruce top and Basswood sides form a hard-wearing body that produces a rich, warm sound. Four geared brass tuners are helpful for fast and accurate set-up. This double bass includes a lightweight case, rosin and French hardwood bow so beginners have everything they need to start playing straight away. 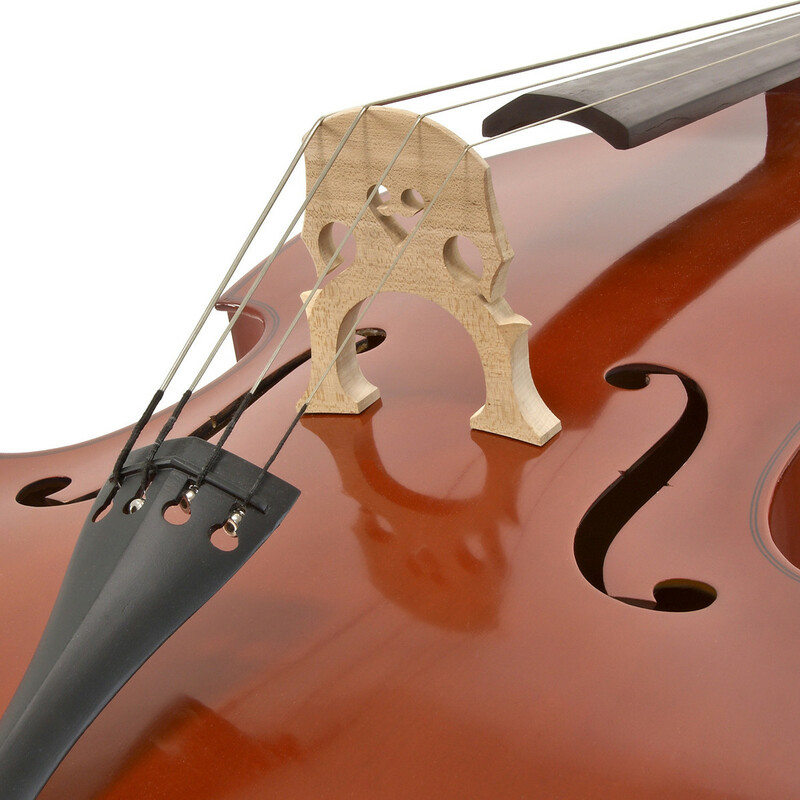 This 1/2 size bass is ideal for smaller players and suitable for all types of music. The instrument has a resonant body that is easy to reach around. 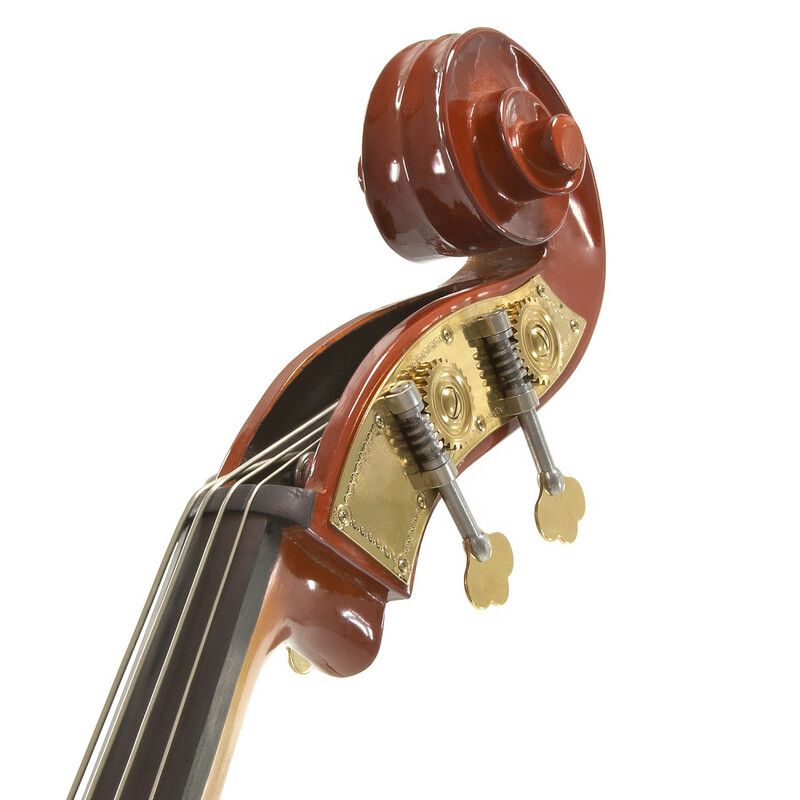 The fitted Maple bridge provides optimum height above the fingerboard, making it suitable for both bowing and plucking. The bass comes with everything the beginner needs to get playing straight away. 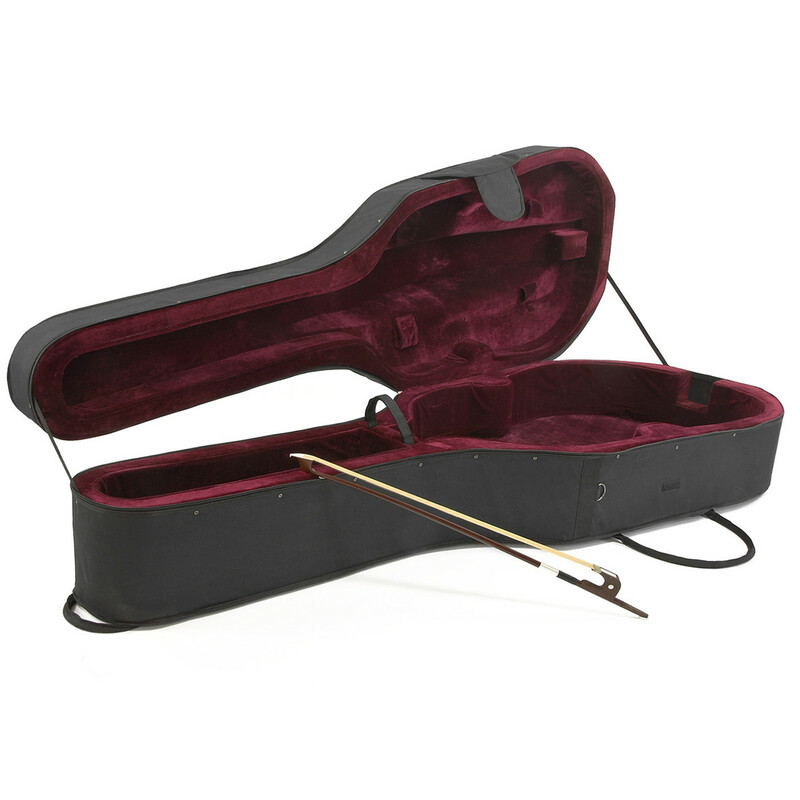 The bow, made from hardwood and hair, is easy to use and robust, meaning it will withstand the stresses of students learning proper bowing techniques. A half mounted frog and Ebony adjuster make it easy to use and comfortable to hold. 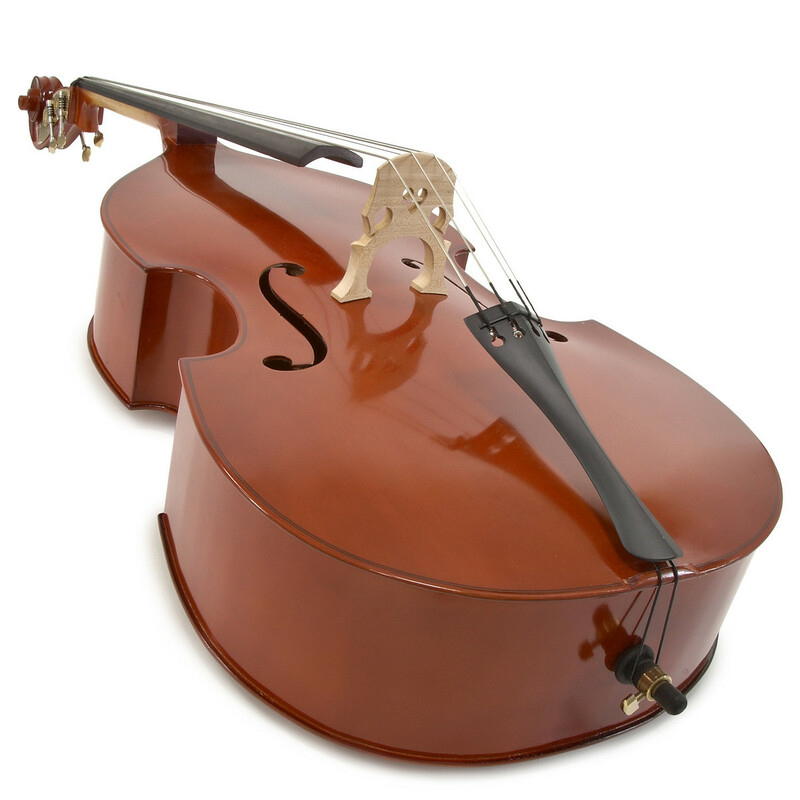 Please note: the video on this listing shows the Student 3/4 Double Bass. Apart from the size, all specifications are the same.